Category: Ancient Wisdom, Religion and Spirituality, Spiritual Thought and Practice Tags: anthology, ghandi, life story, wisdom. This unique and important anthology offers a judicious, manageable and appealing selection from around 50,000 pages of work published originally in approximately 100 books. Alan Jacobs’ choice includes the most telling speeches, news articles, letters, state documents and other writings, including autobiography. 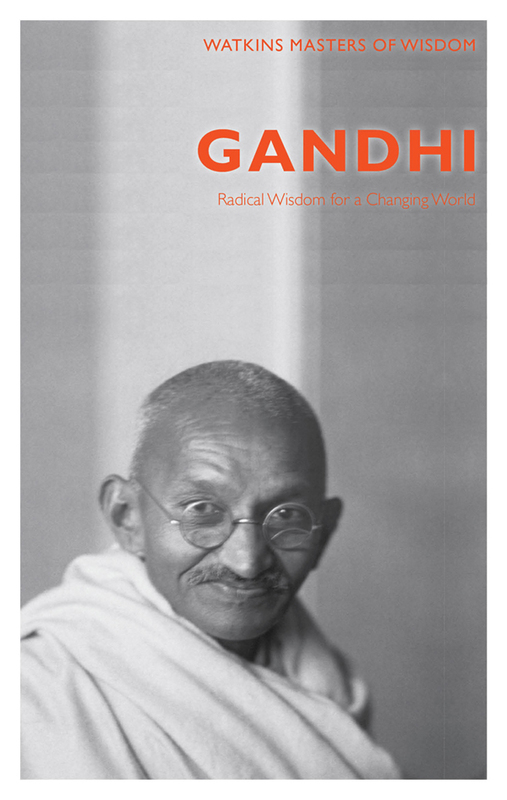 We gain an intimate picture of Gandhi’s education and early life, his controversial marriage, his South African struggle, his deeply held religious and spiritual principles, his lively Ashram, and his strong political views. We are also told the story of Gandhi’s momentous achievement in liberating India from British rule. The book starts with a full Introduction followed by a Biography giving us the main details of a life packed with significant incident. Part One of the selection, containing fascinating extracts detailing each period of Gandhi’s eventful life in chronological order, reads like an enthralling narrative. Part Two assembles an assortment of many of his wise and inspired sayings on a vast range of subjects, from self-rule to self-righteousness, from God to public workers. A generous listing of books for further reading is included among the endmatter.